Hi, I don't know if it's a problem with my Apple Watch 4 or if it works like that, but the routes saved in the workout app are pretty bad, without details. 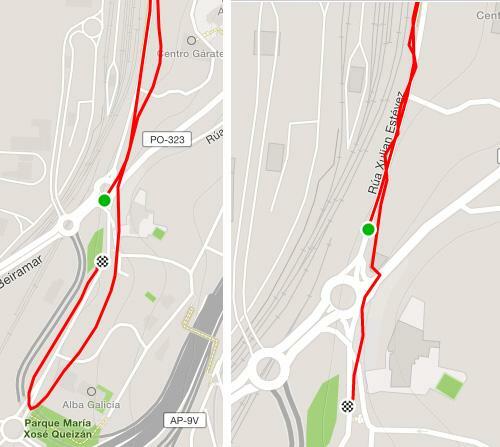 I add a capture, to the left a saved route with the Apple Watch workout app and to the right a route with Strava and the iPhone. Do you have the same problem or can be a failure of my Watch?